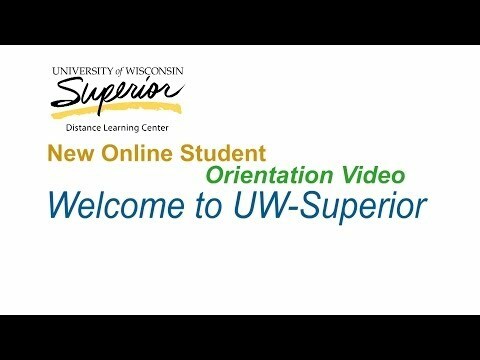 Our original orientation video covers information that will help you quickly learn important information about your connections with the Distance Learning Center and your online courses. Please note that several webpages and screens have since changed. If you need any help, please contact your academic adviser.